Projects generally require skills and effort from multiple disciplines to develop project deliverables. 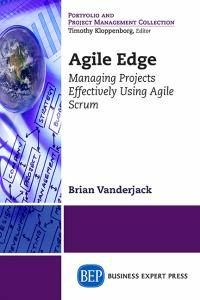 Projects are executed in teams, as project tasks require multiple skills, judgment, and experience. Project teams roles should be assigned based on strengths of individuals. Project team process is a mediating mechanism linking variables such as members, team, and organizational characteristics that include structure, culture, supporting systems, performance and incentive systems, employee morality, and top management support. Team performance or teamwork is impacted by the structure of a team. Team structural characteristics include the number of team members, the status hierarchy, roles and responsibilities, and accepted norms for behaviors of individuals within the team. Further, understanding characteristics of virtual teams and their key attributes for improving global project performance are of critical importance. Social and behavioral skills that each person brings are important influencing factors in interactions with other team members and in forming a cohesive and productive team. 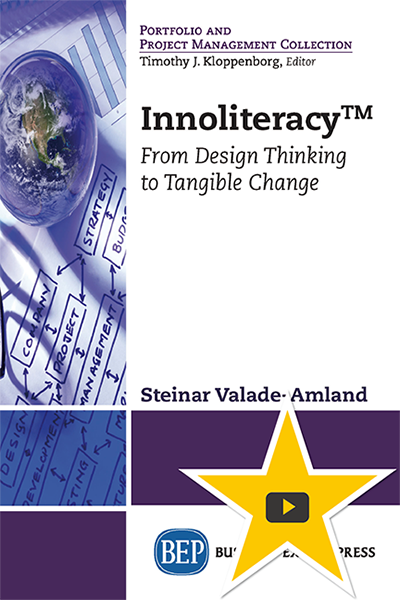 Also, organization and national cultures influence their behaviors. 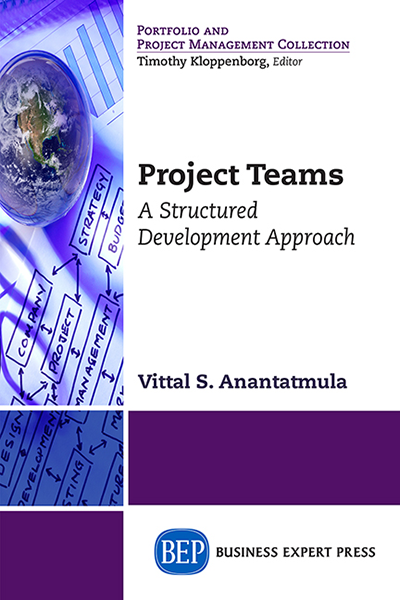 Project Teams is an attempt to address all these topics in detail and offer a practical approach to managing projects successfully in the current business environment by including concepts, processes, techniques, and tools to manage and enhance performance of project teams and projects. 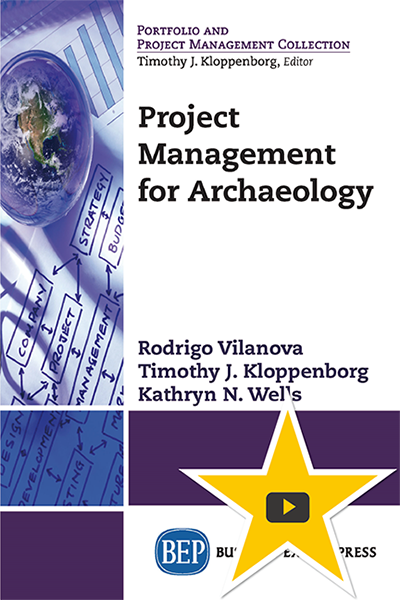 This book would be meaningful for project management professionals and project managers in any organization and can be a useful resource for academic institutions in teaching management and project management disciplines.